With food grade material,this square holiday tin is safe for food packaging. The feature is there are a set of holiday tins with different sizes in the same printing. 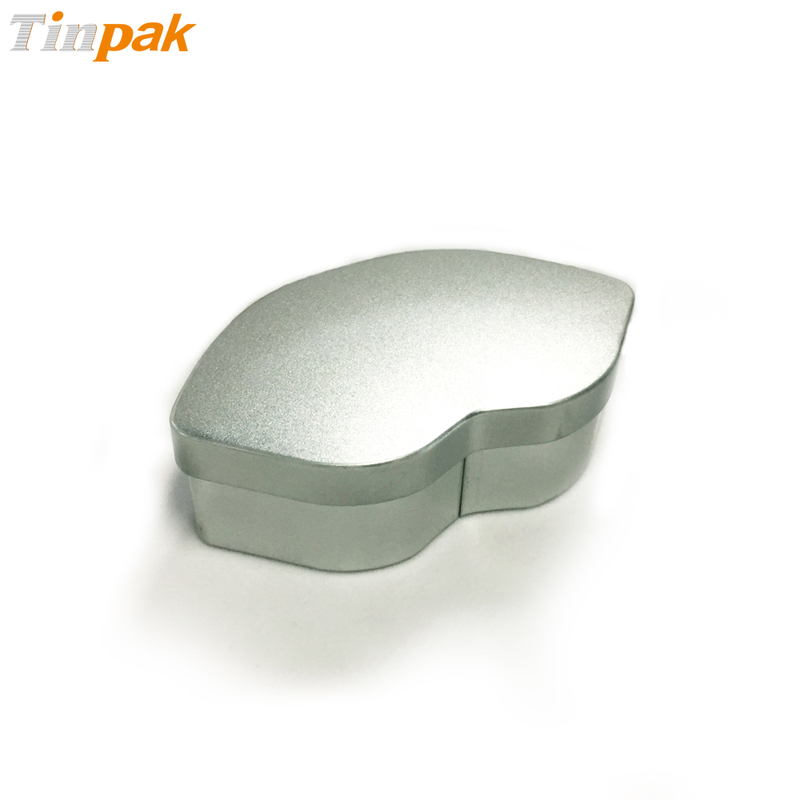 This square hoiday tin is made of 0.23mm first grade tinplate and first grade lacquer which reach the LFGB standard. With food grade material, this square holiday tin is safe for food packaging, such as cookes, candies, chocolates or more. The feature is there are a set of holiday tins with different sizes in the same printing, which can be better shown out directly to clients. 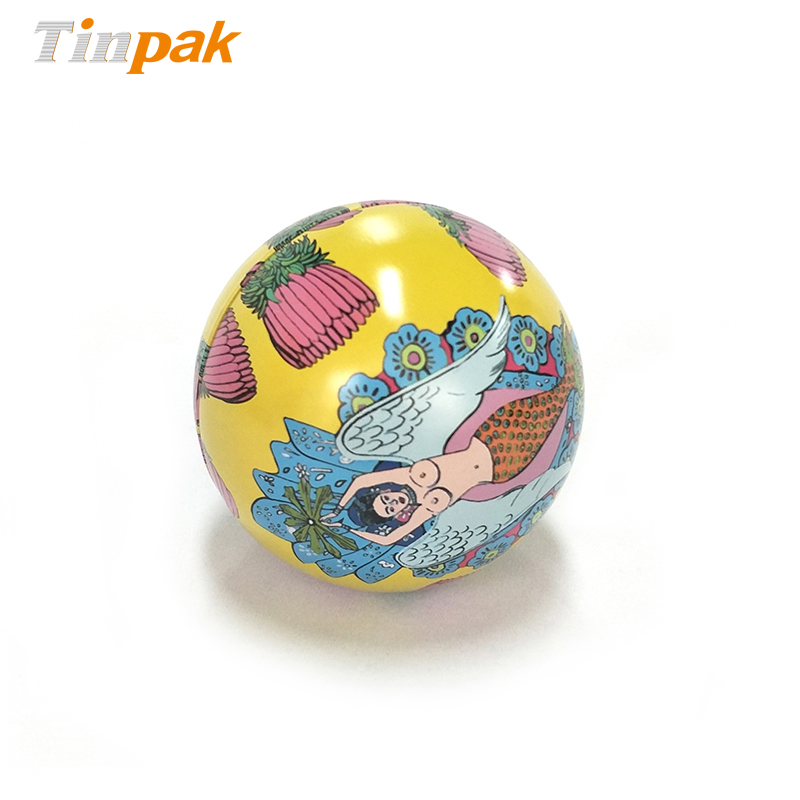 This custom holiday tin is recyclable and eco-friendly and it will not cause any pollution to environment. The vintage holiday tin has 3-pc structure (transparent lid + body+ base). Its size is 80x80x33mmH, 130x130x43mmH, 180x180x53mmH and 300x300x93mmH. The height can be adjusted to your required size. And this set of holiday tin is available in customized color. 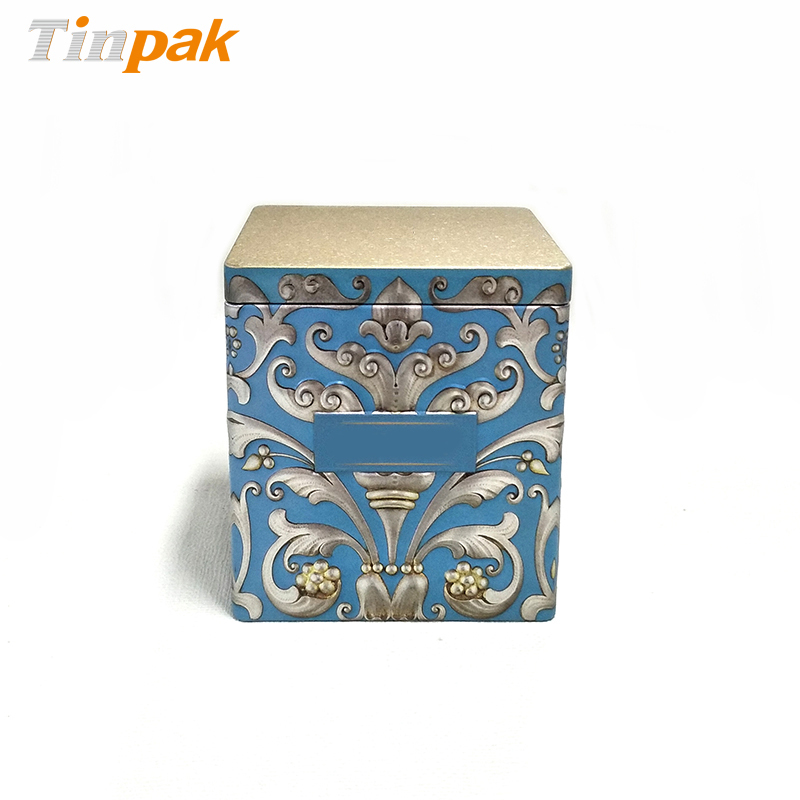 With more than 10 year's experience on the customized holiday tins manufacturing and trading, Tinpak are well noted customer's demands. Quality is our culture, and we look forward to cooperating with you soon. The antique embossed tea metal canisters with plus lid can prevent air leak and will keep your coffee,tea,spices fresh. This candy metal box is with 3-piece stucture. Body and bottom with tight connection, which can provide good bearing capacity for your food packaging.